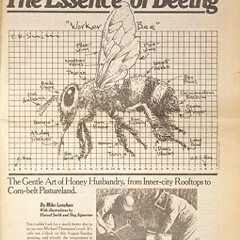 "It would not be terribly difficult to argue that the honeybee is a rather stupid animal by nature," Michael Lenehan wrote in his 1977 Reader article "The Essence of Beeing." He continues: "The earth is home to at least a million different insect species, probably a great many more, and of these the honeybee is easily number-one chump, the species most thoroughly controlled and exploited by humans." Several paragraphs later, after an extensive discussion of apiarism and the habits of the honeybee, he concedes: "Of course, it would be easy to counter the foregoing assertions with testimony to the effect that bees are, in fact, quite intelligent as animals go, but to do so would require more of this silly anthropomorphic jocularity, and it is not considered good form to attribute values, motives, and powers of understanding to bees that they almost certainly do not possess. They're just bugs." 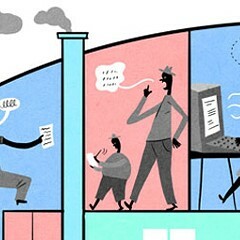 What makes Lenehan’s piece notable isn't just the education it provides on bees and beekeeping—although it's wonderfully thorough—but its sheer length. At over 20,000 words, it took up 30 pages of the November 17 edition of the paper (and this was back when the Reader was published as a quarterfold, much larger than its current format). Long enough to be a book, it eventually became one: in 1992 Sherwin Beach Press published the article as a 45-page hand-printed, hand-bound, nine-by-12-inch volume. (According to my research, if it were printed as a traditional paperback it would have been somewhere around 75 pages in length.) It also won the Westinghouse Science Writing Award from the American Association for the Advancement of Science. Longtime Reader columnist Michael Miner wrote about the piece in 2011 for the paper’s 40th-anniversary dive into its past, calling it "the article that would forever define [the Reader]." The paper does have a history of extremely long cover stories, and I’ve heard it used to be a running joke that no one ever finished reading them. It wasn't even the longest article ever published in the Reader: in the 1990s there were several essays by Lee Sandlin that each came to more than 30,000 words in length. 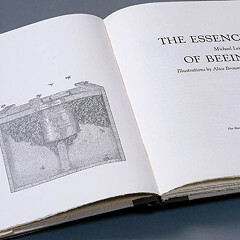 I did read "The Essence of Beeing" in its entirety several years ago, though. It reminded me of the summers I spent with my grandparents when I was growing up, when I’d help my grandpa harvest honey from the beehives he kept on his Christmas-tree farm (the labels on his honey bears said "Thiel's Trees and Bees"). 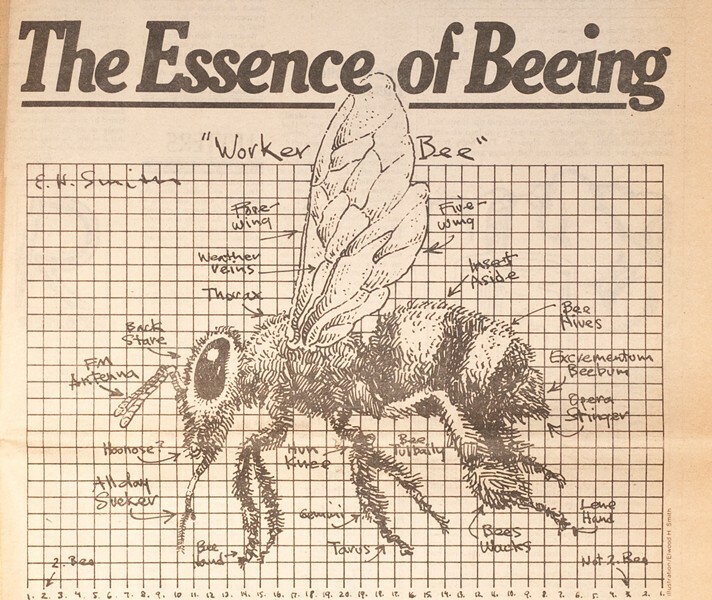 I learned a lot more about bees from the article than I did from my grandpa, which may be unsurprising given the sheer amount of information it contains. Miner concludes: "In years to come, commentators were not sure what to think of this article. Penned by one of the Reader's most graceful and meticulous writers, it was unassailable as journalism. But perhaps it was insanely indulgent. Or perhaps never had a barrel of ink been more insouciantly allocated. At any rate, it was very very Readerish." The Gentle Art of Honey Husbandry, from Inner-City Rooftops to Corn-belt Pastureland.